Sidharta is one of the most prestigious auction companies based in Jakarta, Indonesia. 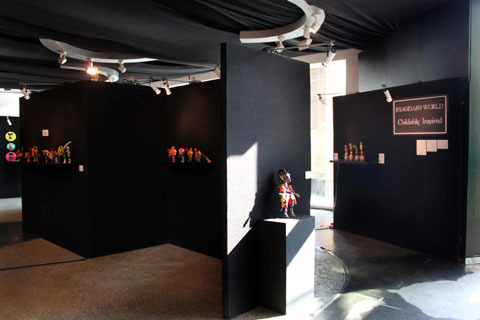 It aims to establish the fine art market for art enthusiasts by means of regular auction and exhibition programs. It also strives to support and promote the quality Indonesian artworks made by both established and emerging artists.